Below are just some of the ways I want to serve you and your organization. I'm also available for speaking engagements, one-on-one coaching, personal expressive arts journeys, and much more. 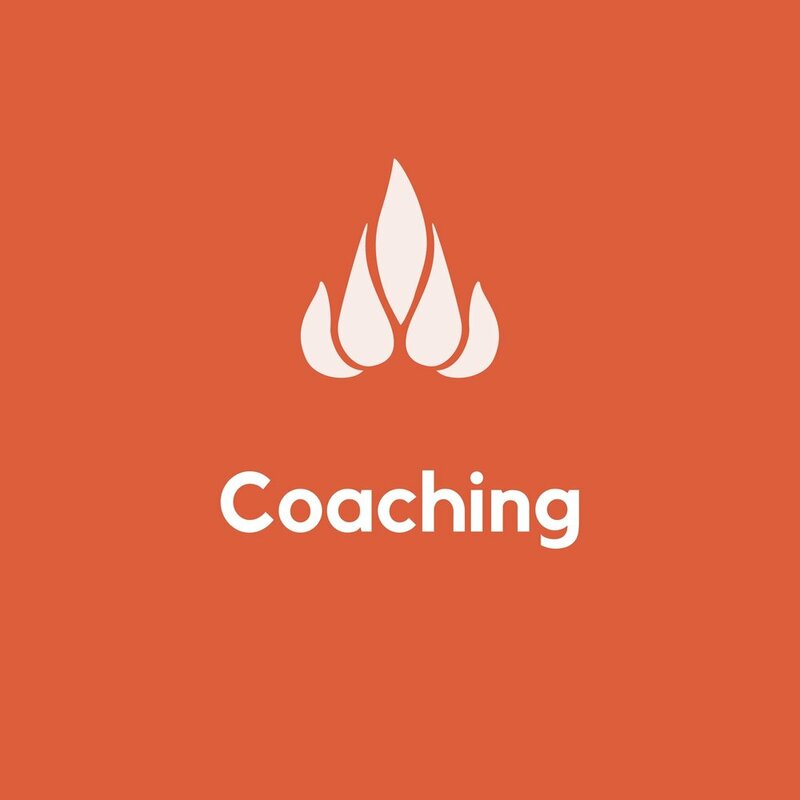 Let me know how I can help you and your organization catch fire and thrive! Bring story to the forefront of your organization to strengthen your brand's message and inspire meaningful conversation through story tendering and workshops. Increase quality of care through recognizing and celebrating nurse contribution and promoting collaboration in and between departments, all For the Love of Nursing. Learn to use skills such as appreciative inquiry, design thinking, improvisation, and problem solving to enhance your organization's collaboration and promote culture and team spirit. Create an environment of innovation and growth by learning how to channel creative energy into art and watch new ideas come to fruition before your very eyes. Be the person other choose to follow by learning how to establish an environment of continuous improvement, provide a vision and inspiration to those around you, behave ethically and act with compassion.